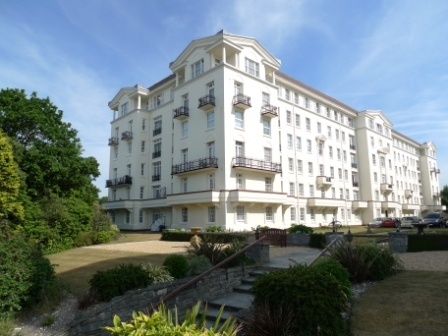 SPACIOUS ground floor CHARACTER APARTMENT situated within walking distance to BEAUTIFUL LOCAL BEACHES, shops and restaurants. Large lounge with FEATURE BAY WINDOW & high ceilings. Generous double bedroom. Fully fitted kitchen. Bathroom with shower over bath. ALLOCATED OFF ROAD PARKING. 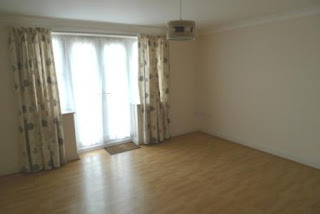 An EXTREMELY SPACIOUS & WELL PROPORTIONED apartment. THREE DOUBLE BEDROOMS. Spacious LIGHT and AIRY LOUNGE with FEATURE BAY WINDOW. CONTEMPORARY KITCHEN with double doors LEADING OUT TO PRIVATE LOW MAINTENANCE GARDEN. Three MODERN BATH/ SHOWER ROOMS. Gas central heating. OFF ROAD PARKING FOR 2 CARS. WELL PROPORTIONED MODERN three bedroomed DETACHED HOUSE in a POPULAR RESIDENTIAL AREA with easy access to LOCAL AMENITIES and CASTLEPOINT SHOPPING CENTRE. Stylish kitchen with appliances. FANTASTIC REAR GARDEN with STORAGE FACILITY. SPACIOUS LOUNGE/ DINER with wood effect flooring. GCH. Well proportioned 3 DOUBLE BEDROOM HOUSE close to local shops and amenities. SPACIOUS LOUNGE/DINER with feature fire place & French doors opening out to the garden. DUAL ASPECT KITCHEN with attractive white units. MODERN BATHROOM with separate shower & bath. DOUBLE GARAGE at rear of property. A UNIQUE PENTHOUSE apartment situated in Dean Park with OUTSTANDING VIEWS OVER BOURNEMOUTH AND ACROSS TO THE PURBECKS. Offering a wealth of SPACE including large TRIPLE ASPECT LOUNGE/DINER, 3 double bedrooms and TWO LARGE 27 Foot TERRACES. Secure underground parking with 2 spaces. SHARE OF FREEHOLD. 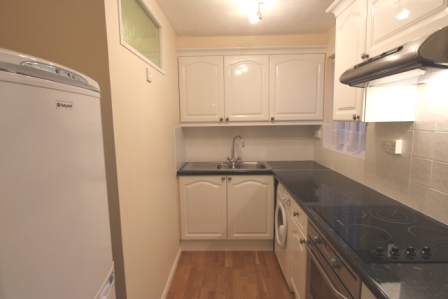 SELF CONTAINED GROUND FLOOR studio flat with RECENTLY FITTED BATHROOM and KITCHEN. TWO off road PARKING SPACES. CENTRAL LOCATION close to CASTLEPOINT. NEUTRAL decor and flooring throughout. UPVC DOUBLE GLAZED. 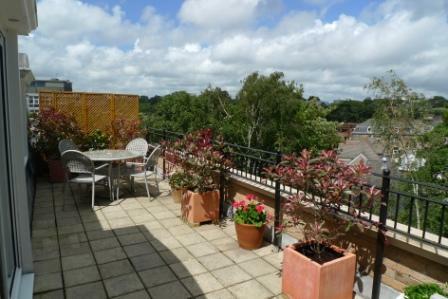 A BRIGHT and SUNNY MID-TERRACED HOUSE set in a quiet CUL-DE-SAC. 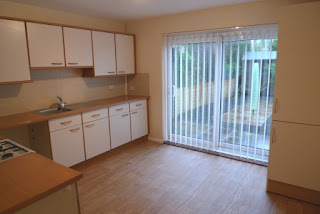 Benefitting from a LARGE KITCHEN with patio doors to a lovely LOW MAINTENANCE GARDEN. Recently fitted carpets. GAS CENTRAL HEATING. 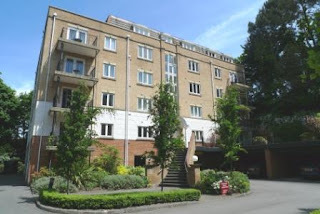 Another sale agreed on a studio flat in the Town Centre......a very busy start to 2016!!! A LIGHT and AIRY one bedroom flat AVAILABLE ON A SHORT TERM BASIS. Top floor of a PERIOD CONVERSION. Separate kitchen. MODERN BATHROOM with shower over bath. 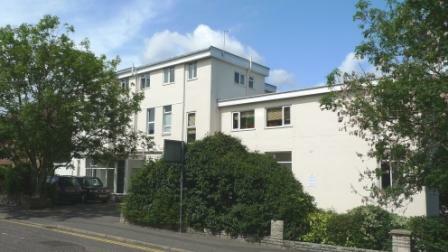 VERY CENTRAL LOCATION with EASY ACCESS TO ALL AREAS. Off road parking. We have just AGREED A SALE on a stunning PENTHOUSE APARTMENT in the Town Centre. 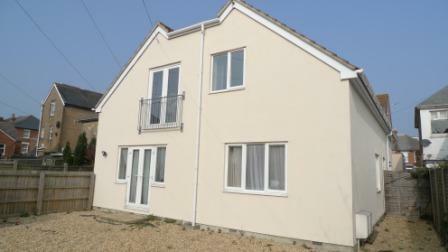 More properties needed to meet demand.......call now for a free no obligation valuation - 01202 302020. 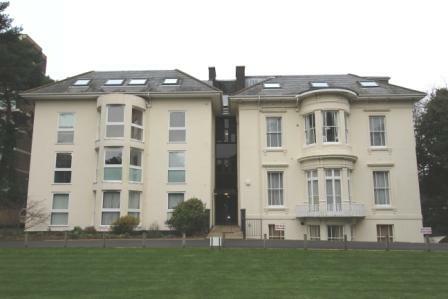 A SPACIOUS TWO DOUBLE BEDROOMED FURNISHED FLAT withing WALKING DISTANCE of BOURNEMOUTH TRAIN STATION and TOWN CENTRE. LARGE living room. SPACIOUS kitchen with appliances. GARAGE plus FURTHER OFF ROAD PARKING. TWO bathrooms. WATER AND SEWAGE INCLUDED IN RENT.